Our Wedding Fayres are packed with new ideas, offers and deals for your wedding day. 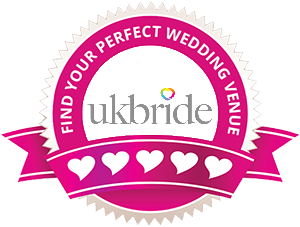 These popular events take place in venues where you may see the facilities yourself or at larger independant venues where you may choose from a selection of exhibitors offering wedding facilities. Simply pop along to complete your wedding planning with lots of wedding idea, wedding services and suppliers in attendance to help you make the right choice.